Hi do you want it for baby? Hi ...my baby is 3.5 month old.mmor uske muh se kabhi kabhi jhaag wala thuuk nikalta ha..is it normal? 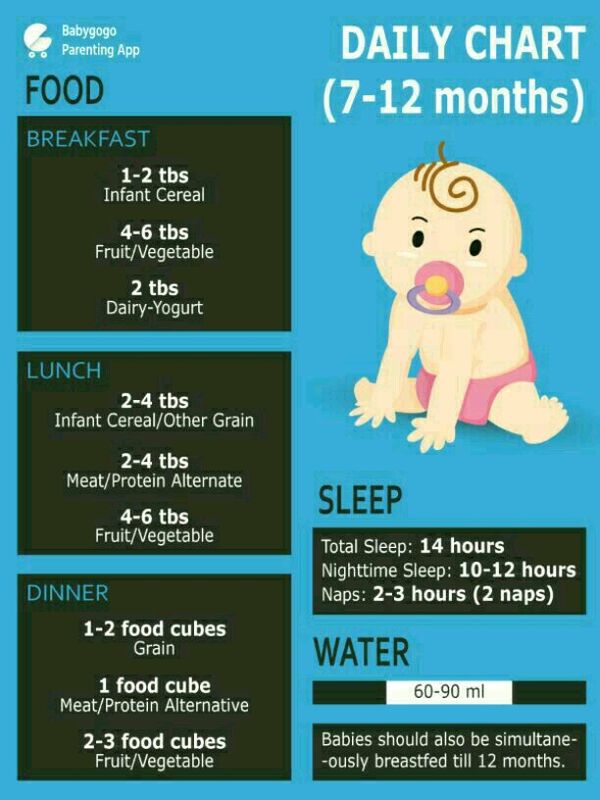 how to know that baby is getting proper nutrients. becoj my 2.5 year baby is very poor eater. I give him roti but he only eats one or two bites and sometimes half but not more than that. Suji ki kheer, daliya, aur milk deti hu. But sab kuchh bahut mushkil s khilana padta h.
my baby started solid foods like apple puree or rice kanji on daily basis on onetime meal, nowadays he refuse to drink bm while feeding he plays ,is this normal, it is bcoz of growth or playing attitude or solids?kindly tell me? Meri beti vomits and motion or rhi or uski poti main Resha aa rha hai or wo much kha pi nhi rhi even k Pani b nhi, I'm so much worried about her plz tell me what to do?